Ikaruga might not be quite as intricate as its predecessor Radiant Silvergun, but its added intensity more than makes up for it. 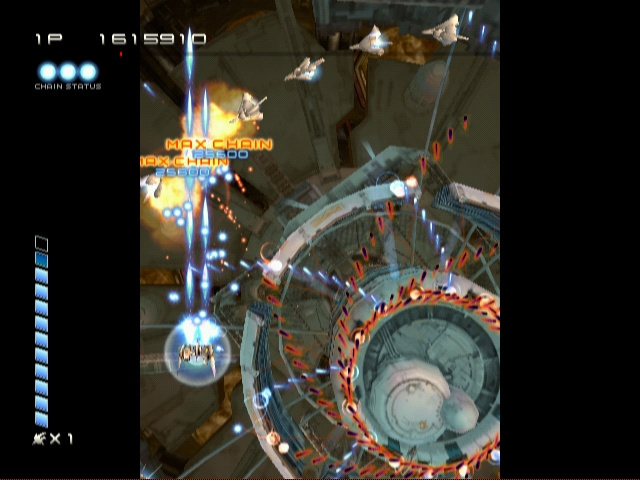 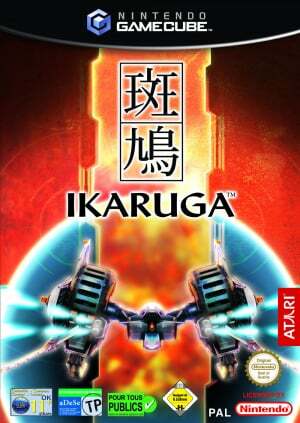 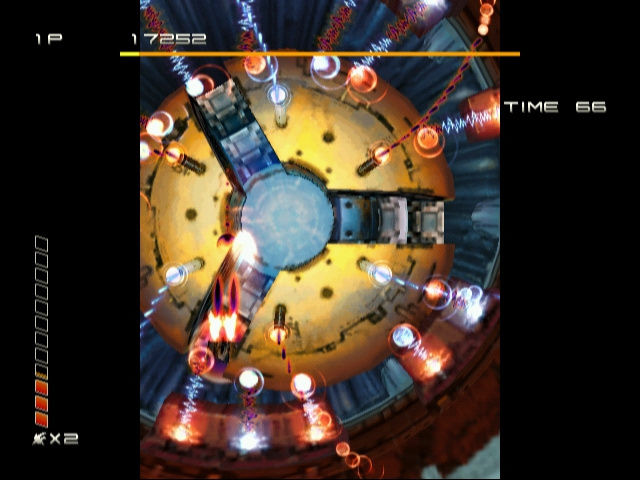 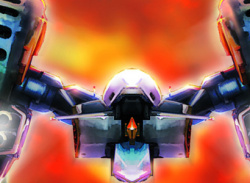 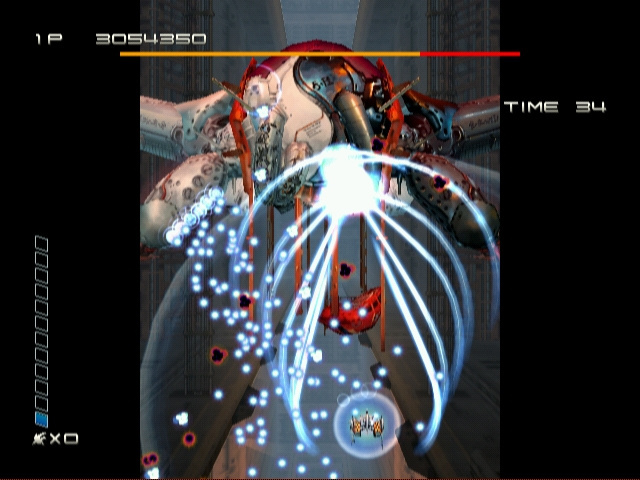 Ikaruga was originally developed for Sega DreamCast by Treasure - a highly respected developer of console action games - and has become one of the most beloved of all shooter titles. 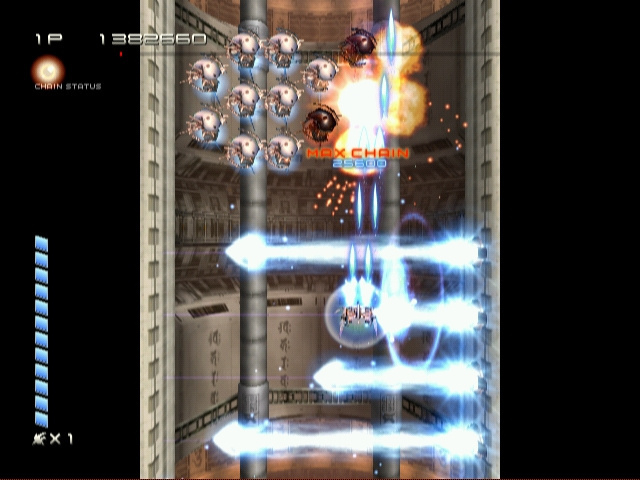 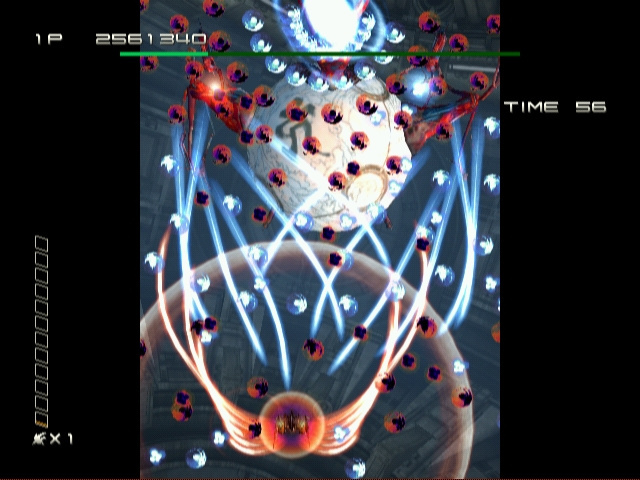 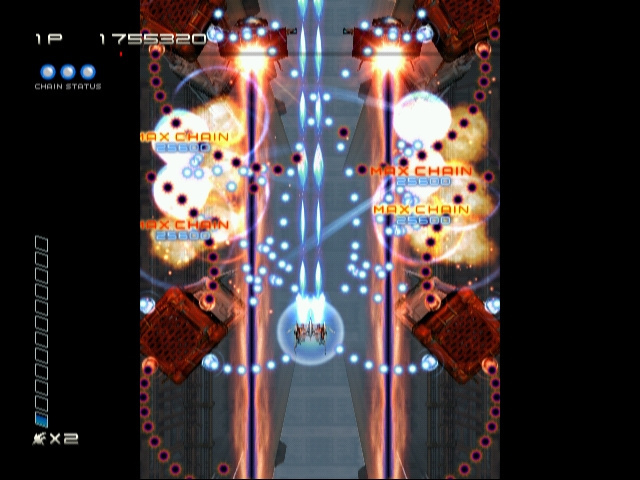 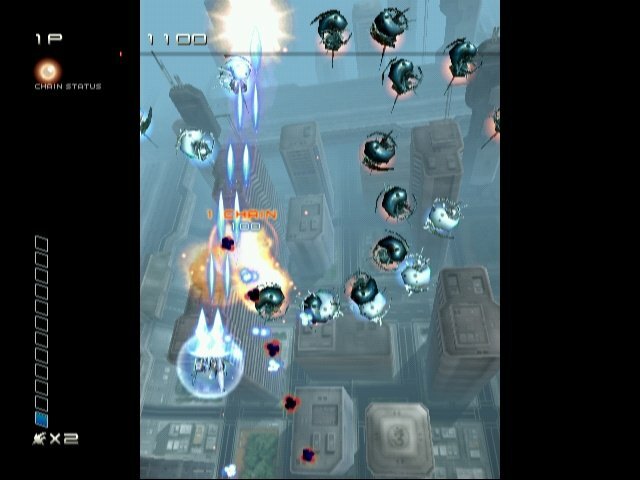 Those already familiar with Ikaruga will appreciate vital game upgrades such as enhanced graphics, a new demo mode that clues players in to the "perfect" round and private passwords that lets high scorers post their accomplishments on the official Ikaruga Web site and establish bragging rights within the worldwide Ikaruga community! 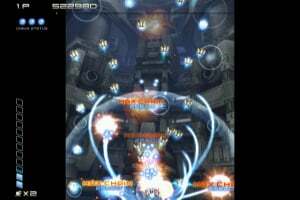 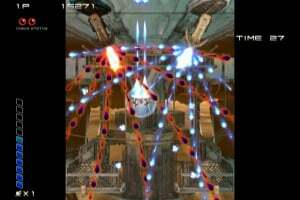 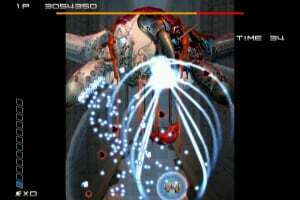 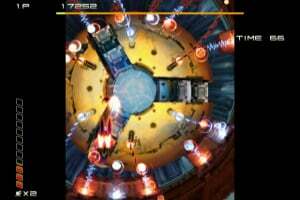 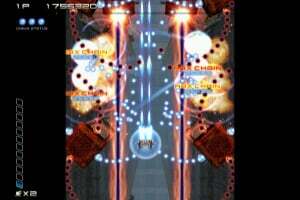 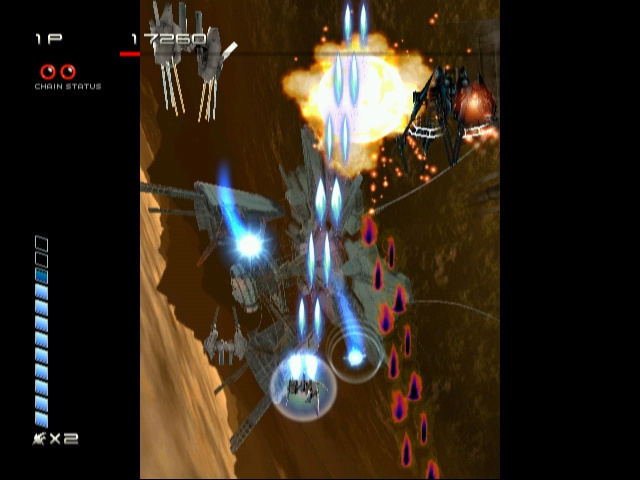 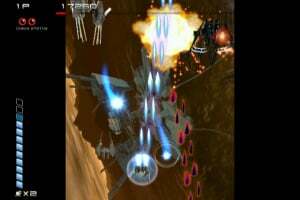 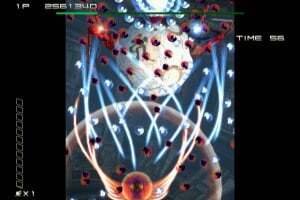 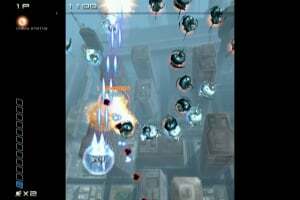 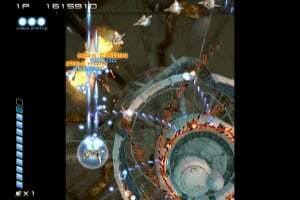 Ikaruga is a comprehensive, scrolling space shooter (with options for either a vertical or horizontal display) set in 2D, against a rich 3D backdrop. 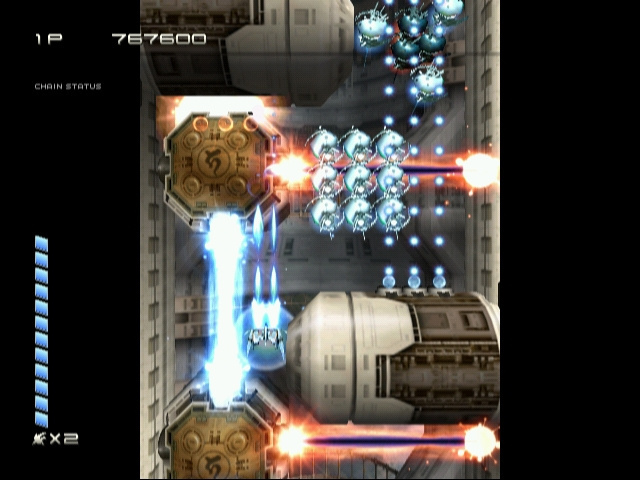 The game is an ideal combination of rich Japanese storytelling and high-powered, fighter pilot heroics. 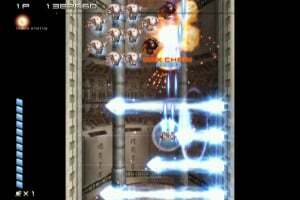 Players take the role of our hero, Shinra, the lone survivor of a freedom federation that was massacred by the evil, power-hungry conqueror Tenro Horai. 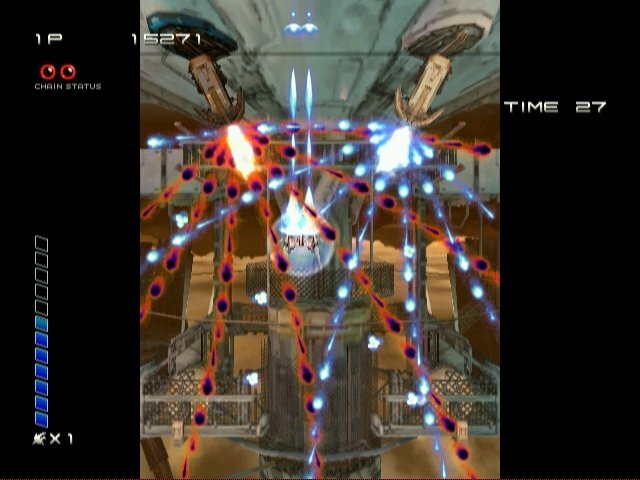 Now Shinra, in his newly-built ship, the Ikaruga, must fight for an aging, exiled people who are depending upon him for their survival. 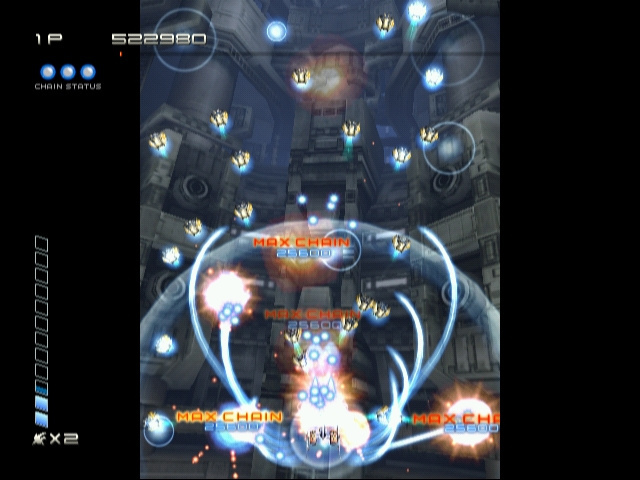 Join the sole warrior as he battles the evil Horai in the hopes of restoring peace.